An emergency can knock your door at any time and especially when it is to deal with your business you cannot afford to wait. Please enquite for any other commercial appliances. Call us at (647) 794-1500. 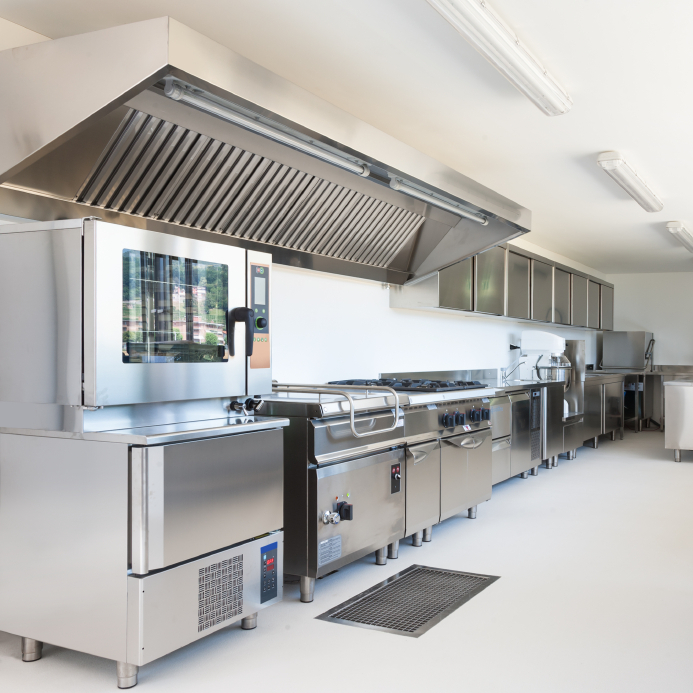 We at, Oakville Appliance Repair, are here to help service your commercial appliance when you need us the most.